During a recent AMA of sorts on reddit, a member of the Pixel C team was fielding questions from the Android community. When asked about Android’s ability to run a split screen UI, where a user can have two apps running simultaneously, the Googler mentioned something quite interesting. According to Andrew of the team, Google is already working hard on features for Android “N.” He states that split screen functionality is “in the works,” which means that it might be likely we see the feature debut alongside Google’s next version of Android. As for mentioning other features we might see included in the release of Android N, Andrew says Google does not want to spoil any surprises. When should we expect Android N? Good question. 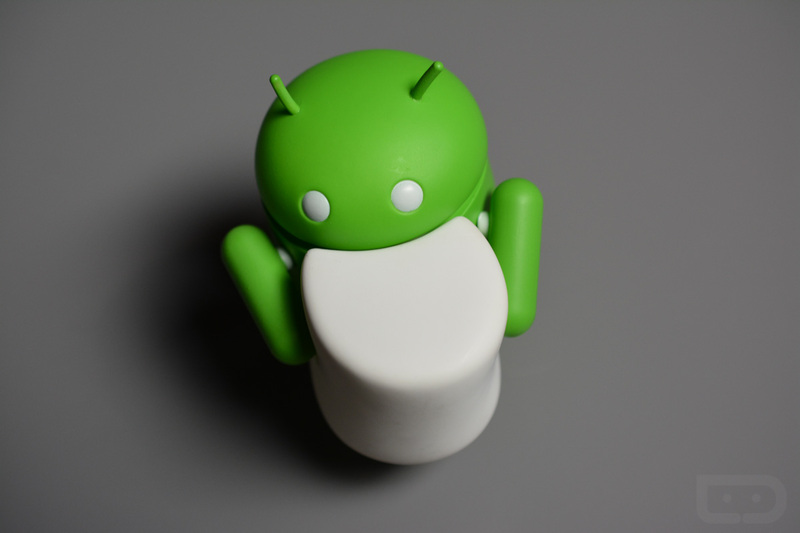 Usually, Google tends to release a new version of Android each year, except for one time where they gave us two servings of Jelly Bean. It’s possible Google will showcase what’s next for Android at 2016’s Google I/O in San Francisco, with a release later in the year like we saw this year with Marshmallow and last year with Lollipop. For those in need of split screen action right now, you can tweak your OS via editing the build.prop to enable it, but do note that this feature is incredibly buggy and hidden for a very good reason.